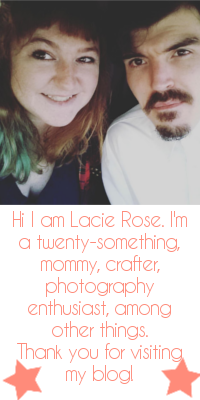 Lacie Rose, Author at Purl Moon Co. Routine with ADHD: How it’s helped us. I have a son who was recently formally diagnosed with ADHD. I know every parent makes the decisions they think are the best for their children and family, so I am not judging when I say this, but I never want to medicate him. I want to find a healthy alternative. The thing that comes… Read More Routine with ADHD: How it’s helped us.